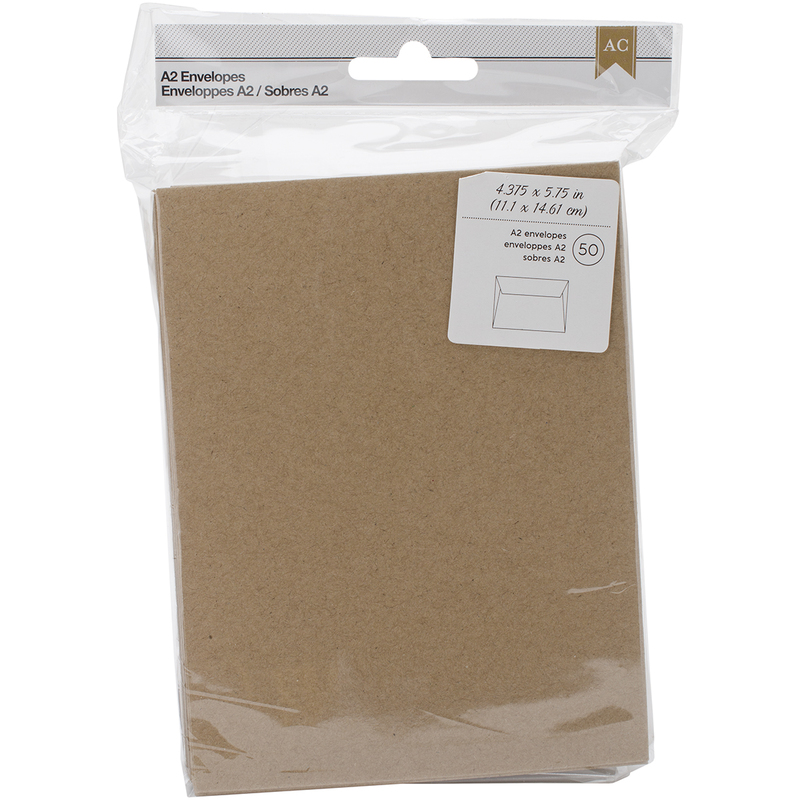 American Crafts-A2 Envelopes: Kraft. The perfect package of envelopes for sending out your invitations, letters, thank you notes and more! Decorate or leave blank. This package contains fifty 4-3/8x5-3/4 inch kraft envelopes. Imported.